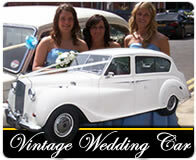 Wedding Car Hire Chorley, Lancashire From The Big Slo Limo Co Ltd. Mercedes, Cadillac And Vintage Wedding Cars. When planning for the 'big day' there will be a long list of jobs to take care of and arrangements to make. Your wedding car requirements needn't be a hassle, however, when you make a booking with Big Slo Limo Co's Chorley wedding car team! We have more than 20 years' experience in the Chorley wedding car industry and our exclusive fleet of classic and contemporary wedding cars cater for all tastes and preferences. We are dedicated to delivering an unsurpassed, cost effective service to all customers and take a personal approach to your booking. 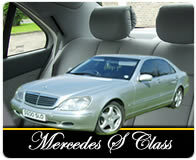 We treat all bookings with the individuality they deserve and tailor packages to suit your individual requirements and travel plans. Each of our modern and classic wedding cars and stretched limousines are looked after in-house at our fully equipped workshop by our team of highly trained mechanics. Vehicles may be viewed in person by appointment. 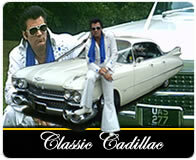 The Best Wedding Cars In Chorley! 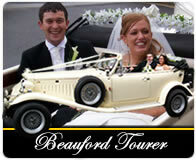 Our wedding cars can be hired in Chorley, Preston, Wigan, Worthington, Middlebrook, Leyland, Weelton and Manchester. All vehicles hired by us are 100% legal and licensed, and fully compliant with all UK laws on hiring wedding cars and limousines. 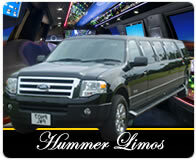 Our larger 'Hummer' style 4x4 limousines include VOSA COIF certification where required. To make a booking or ask us a question please call our friendly workshop team on 0800 083 1782 or complete the wedding car enquiry form to send an enquiry online. 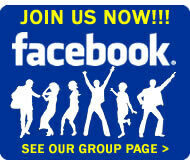 © 2011 - present Speedway Designs Ltd and Big Slo Limo Co Ltd.